that will promote optimal coral growth for both LPS and SPS corals. 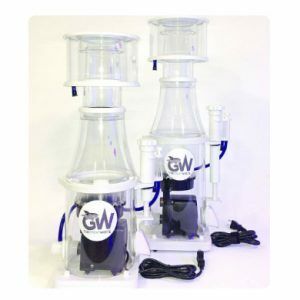 Dalua Australia provide the most stunning and easy to use protein skimmers and aquarium life support systems for the simple fact that they are specifically designed for the professional and hobbyist alike. We use our knowledge and understanding of these special concepts to create systems that enhance the aesthetic appeal of the aquarium whilst being highly practical. We have a team of designers and engineers who love fish and aquariums as much as the enthusiast. They work hard to design fish tank protein skimmers whilst keeping the beauty of the aquarium and the life within. 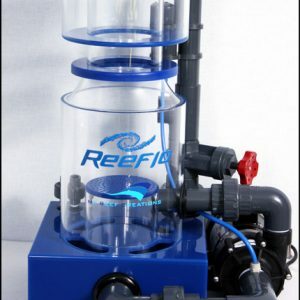 Given that your marine tank requires protein skimming that is most suitable for its ecosystem you need specially-designed protein skimmer to enhance the tanks performance whilst being safe for the tank inhabitants. Our MRC marine protein skimmer does just that – it creates a visual appeal unlike any other and will only enhance the tank and the fragile ecosystem inside. 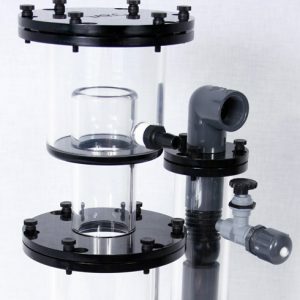 Our protein skimmers contain features such as gate valve water height levels, and fine air valve tuning for any bubble density which make them perfect for your coral reef aquarium. Our protein skimmers are great for any level of enthusiasm: for a first-time kit to a large commercial aquarium, Dalua can help you find the right solution for your tank. If you have any further enquiries about our range of protein skimmers or have any questions about other products available on our site such as marine lighting, feel free to get in contact with our friendly team of staff. We are committed to providing an exceptional level of customer service, and are happy to chat about your system and what it requires for effective protein skimming.